The new Hydes Furniture & Interiors Website brings you a fabulous home shopping experience. A range of stunning designer furniture, furnishings and lifestyle accessories. From traditional period elegance to eclectic modern chic, you can find the perfect piece. With some of the most desirable and affordable furniture, lighting and home accessories that you will find anywhere online. So, grab a cuppa, relax and browse through our website and imagine how you can give your home that ‘wow factor’! 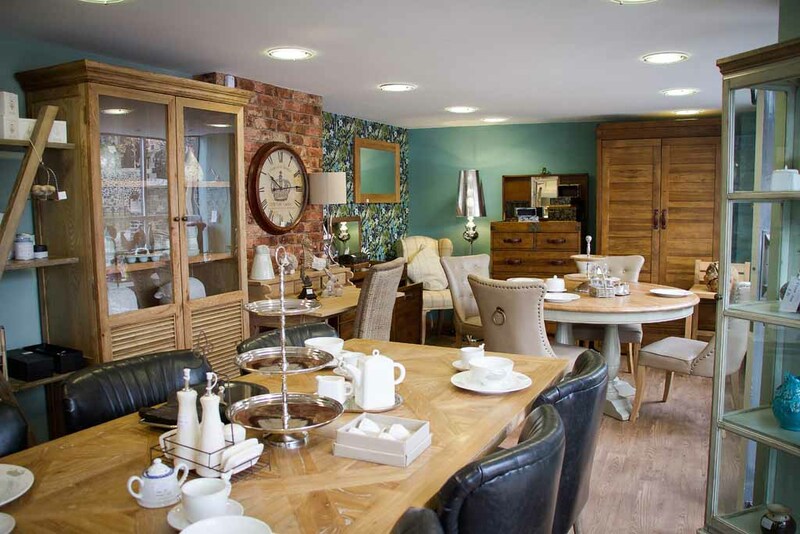 Oh and you can still visit our Timberhill showroom in Norwich.